Sunwing is rolling out the red carpet and offering travellers a VIP invitation to be among the first guests to experience the highly anticipated Planet Hollywood Beach Resort Costa Rica, slated to open Oct. 1. What’s more, agents can earn 4X the STAR Agent Reward points that convert to cash on all new bookings, for departures between Oct. 1 and Dec. 20. 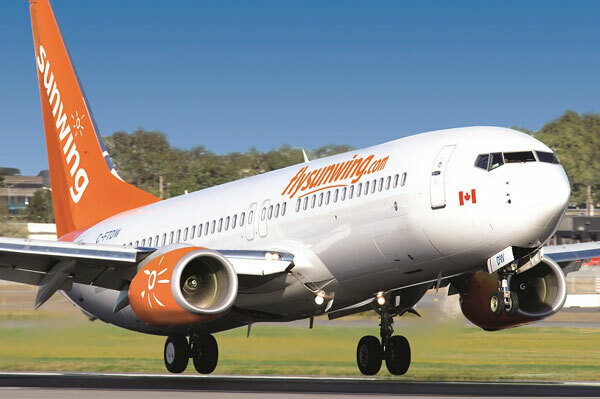 According to Sunwing officials, travellers can look forward to lavish inclusions such as hand-crafted Phabulous Beds, 24-hour room service, unlimited high-speed WiFi throughout, plush bathrobes and slippers, private balcony or terrace and much more. Guests that upgrade to Star Class can enjoy A-list treatment from their own personal agent who will ensure that their individual rider (preferred bar labels, in-room snacks etc.) is looked after and can also arrange VIP, front-of-the-line treatment and preferred seating at restaurants. Star Class guests also benefit from exclusive access to the private pool and bar, Green Room Lounge and Beach Club access.